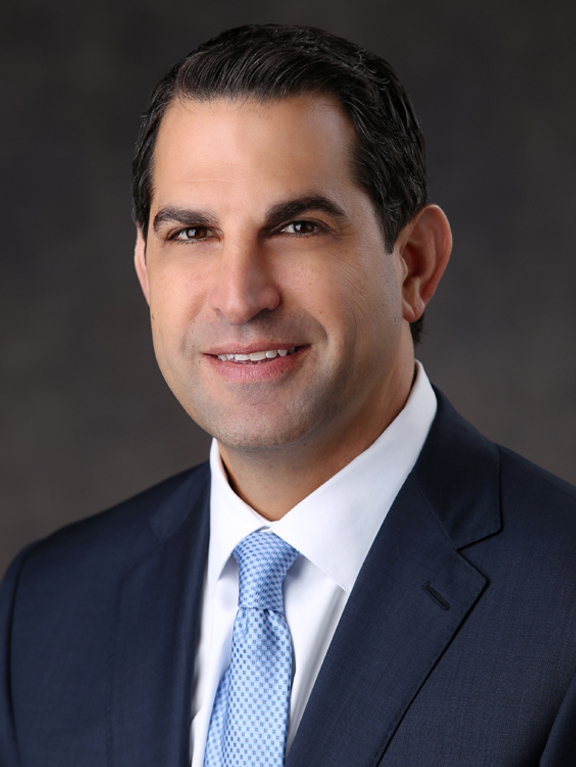 James R. Haj joined The Children’s Trust as president and CEO in April 2016. A career educator and longtime advocate for children with special needs, Mr. Haj came to The Trust after a lauded career serving children and families in the Miami-Dade Public Schools system, as both a teacher and an administrator. A former principal at Paul W. Bell Middle School and Southwest Miami High School (his own alma mater), he took the latter from a “C” to an “A” and significantly improved overall academic achievement, boosting graduation rates and championing inclusion for the school’s special needs population, the largest mainstreamed group of students with disabilities in any Miami-Dade high school. Mr. Haj later served as administrative director for M-DCPS’ south and central regions, during which time he collectively oversaw 170 schools and nearly 200,000 students. In that capacity, he provided one-on-one support and guidance to principals and assistant principals with regard to curriculum and instruction; state accountability and school improvement; teacher evaluations and professional standards; and crisis response plans and student safety. His final role at M-DCPS, that of an assistant superintendent, saw him acting as its chief negotiator with five labor unions representing more than 31,000 full-time employees. Mr. Haj is a lifelong Miami resident who received an MBA in business management from the University of Miami and a BS in education from Florida State University. He and his wife, Karen, are parents to three young children.